Antenna comes with 50' of Coaxial Cable Included Free !!!! A $9.95 Value !!!!! Winegards Sensar I, with gray housing and elements, perfect for home use. Sixty-eight channels, bi-directional, excellent reception in metropolitan areas. 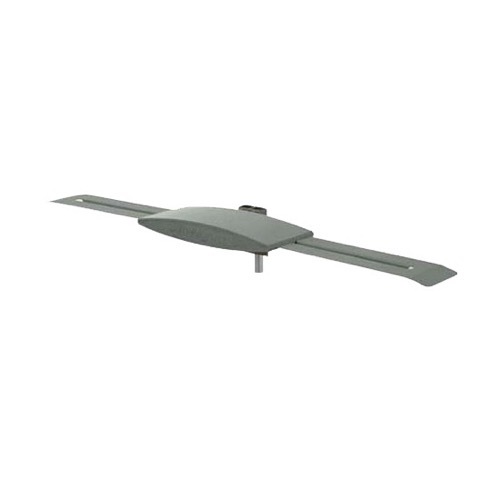 Bracket for mounting on pole or flat surface included; fits masts up to two inches. The GS-1100 non-amplified antenna is recommended for reception in metropolitan areas up to 25 miles away from transmitters. Includes easy-to-install mast clamp assembly. Manufactured from ABS Magnum 9555 and other materials that will not corrode. ABS Magnum 9555 is a trademark of the Dow Chemical Company. Channel Master CM9521A TV Antenna Rotator System with Remote Control Rotor IR Infra Red Automatic Programmable Remote Control Automatic Rotor with IR Head Outdoor Off Air Signal Finder, 9521A, 117 Volt 60 Hz, Part # 9521-A -- OPEN BOX!